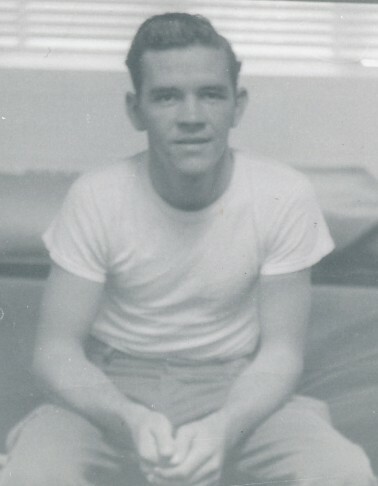 Obituary for Thomas Anderson Folks Sr. | Obaugh Funeral Home, Inc.
Thomas “Tom” Anderson Folks Sr., 83, of Burnsville, passed away Saturday, April 13, 2019 at Bath Community Hospital. He was born June 15, 1935, in Bath County, a son of the late John Henry and Lucy May (Graham) Folks. He married Gwendolyn Dale Purvis, who preceded him in death on July 25, 1991. A master electrician, Tom subcontracted with many companies throughout his career and worked on many large sites including The Pentagon, The White House, Bath Community Hospital and lastly The Homestead, where he retired after 15 years of service. 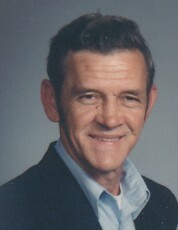 Tom loved to trout fish and deer hunt and enjoyed working on electrical projects during his free time. Above all, Tom thought the world of his grandchildren and family. In addition to his parents and wife, he was preceded in death by a daughter, Patricia “Patty” Darlene Kincaid on December 5, 2009. He is survived by a daughter and son-in-law, Debbie and Roger Woolfrey of Fredericksburg; a son, Tommy Folks, Jr. of Bacova; grandchildren, Tish Woolfrey and Roger Woolfrey, both of Fredericksburg, Allison Woodzell of Hot Springs, Matthew Kincaid of Burnsville and Abby Folks of Warm Springs; great-grandchildren, Tyler, Gwendolyn and Ashlyn Kincaid, Taevon, Gage and Sierra Woolfrey; as well as a special cousin, Bob Graham of Northern Virginia. A memorial service will be held 11 a.m., Saturday, April 20 at Burnsville United Methodist Church. The family suggest memorial contributions be sent to Hot Springs Fire Department, P.O. Box N, Hot Springs, Virginia 24445.